The Harry Potter series spin-off “Fantastic Beasts and Where to Find Them” will be screened at 2:30 and 6:30 p.m. Thursday, Feb. 16, and at 6:30 p.m. Friday, Feb. 17, in BSC’s Phelps Theatre. 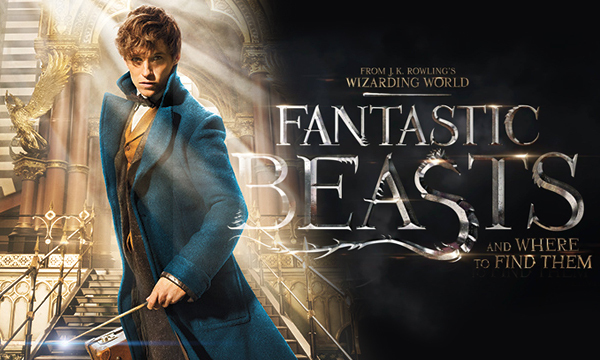 Newt Scamander arrives in 1926 New York as part of a global study, but he becomes caught up in a dark conflict when some of the magical creatures in his case are accidentally released. Rated PG-13, the film stars Eddie Redmayne, Dan Fogler and Katherine Waterston. Admission is free and open to the campus community. The Campus Activities Board will provide free snacks and drinks.